Now Is The Time. 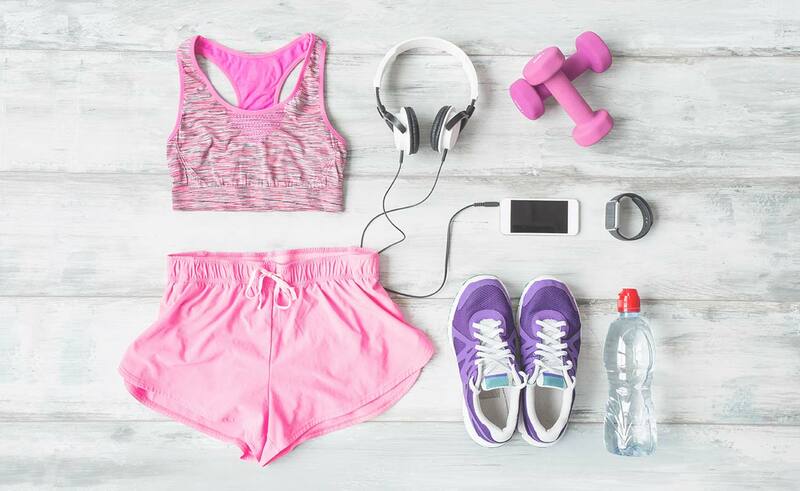 Get Your Best Body Yet! Are you ready to start your adventure? Ready, Set, Go! Let Us Lead the Way! Olivia on Your Yoga Fashion Personality! Ralph on Your Yoga Fashion Personality! Cynthia on Your Yoga Fashion Personality! 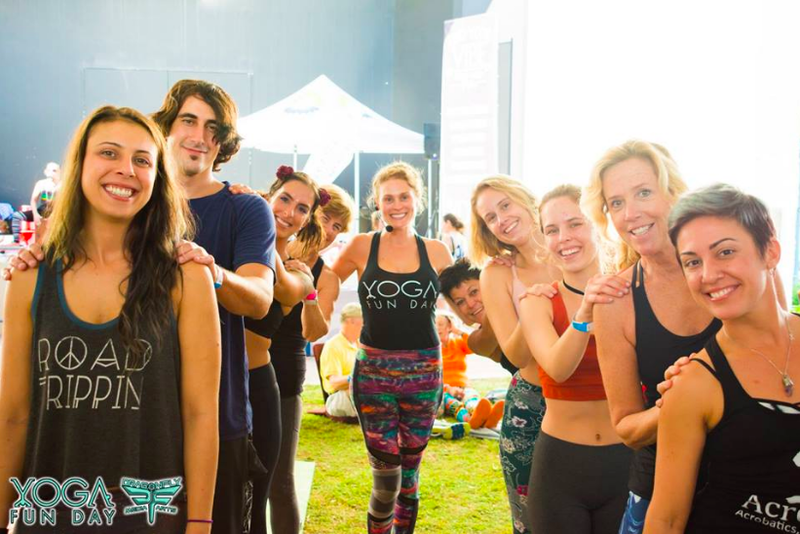 Yoga Fun Day is a one day family friendly yoga festival with unlimited classes/workshops, music and vendors in select beach towns across the US.